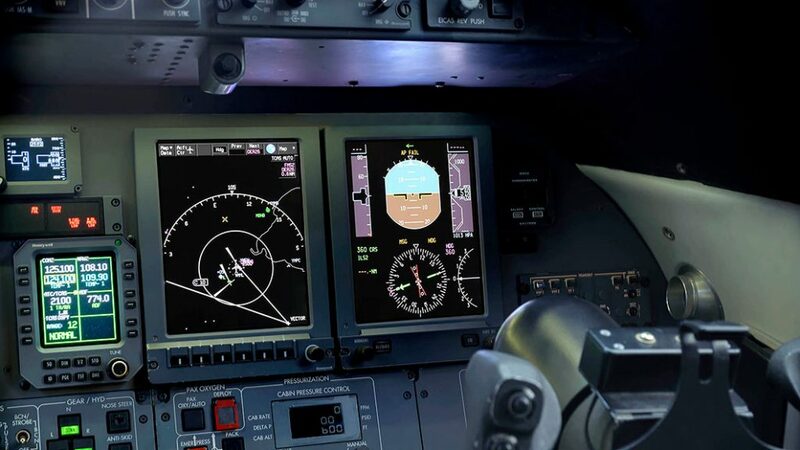 Utilising existing aircraft Primus 1000 core components, failed DU-870 CRT display units can now be replaced using the JetCity Engineering DU-875 LCD drop-in replacement STC without the requirement of aircraft modification. Enhanced functionality growth path for Primus Elite‚ Jeppesen Charts, Maps, XM Weather overlays (enhanced functionality STC expected H1 2018). News update: JetCity Engineering have commenced the final testing of the Primus Elite enhanced features, including carrying out the XM Weather Display Overlay integration tests. With the Primus Elite™ enhanced feature STC release expected during H1 2018, JetCity Engineering is currently taking registrations of interest for enhanced feature installation kits. Due to the extended lead and manufacture time, please register your interest to purchase the kit when certification is achieved. * No additional charge applies to aircraft where no alterations to STC documentation package are required to account for aircraft specific aircraft modifications beyond normal aircraft equipment configurations. Why should I replace the existing display units on my aircraft? The DU-870 cathode ray tube display units are no longer supported by the only authorized repairer Honeywell with repairs of failed units being ceased at the end of 2016. With the support and repair discontinued, the DU-870 exchange unit availability will decrease significantly as the exchange pool of units is used and not replenished. 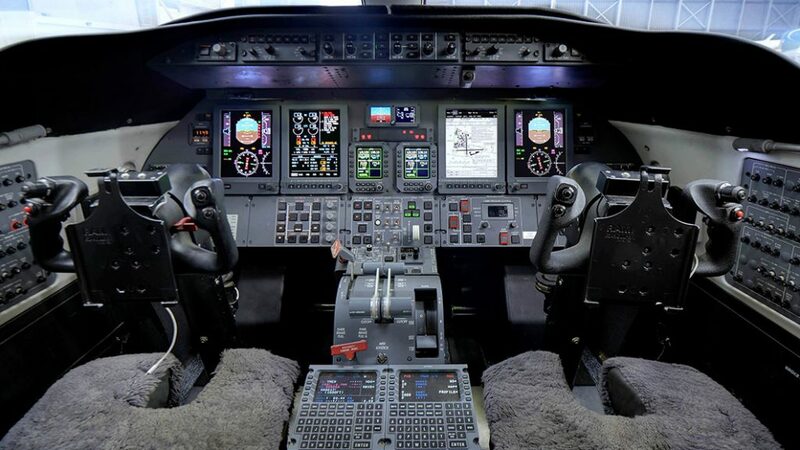 This will ultimately increase the possibility of having an AOG situation involving a display unit with no DU-870 availability. Are there any wiring changes required for the drop-in DU-875 Display Unit replacement? There are no wiring or aircraft modification changes required for the drop-in DU-875 replacement, the original display is simply removed and replaced with the new LCD display unit and can be done simply in the field if required. 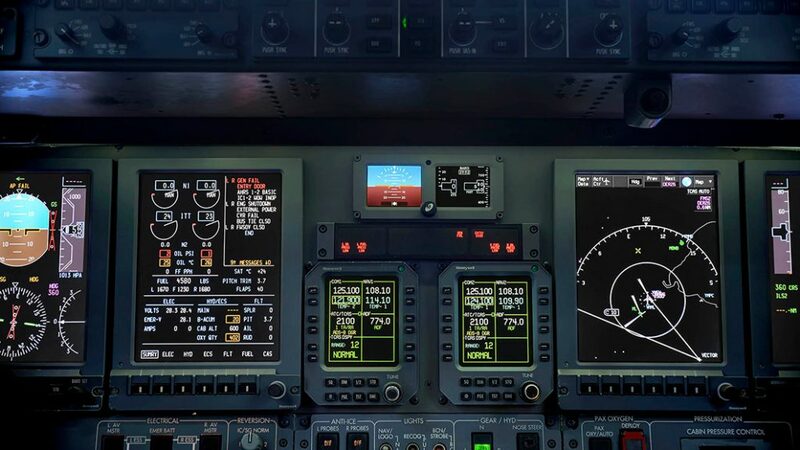 I have purchased the EASA/FAA drop-in STC to replace a failed display unit prior to the release of the enhanced feature STC, do I need to purchase the enhanced feature STC also? No, When you purchase the JetCity Engineering EASA/FAA Drop-In STC you will automatically have your aircraft added to the enhanced feature STC permission list and have the required installation documentation forwarded to you following STC approval. I have purchased a drop-in DU-875 screen to replace one of my failed DU-870’s. Can I still use this screen for the enhanced upgrade when I choose to complete the upgrade? 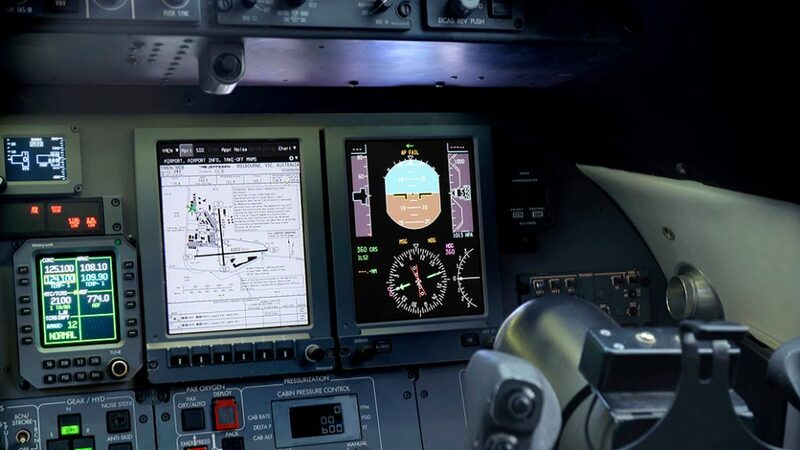 Yes, the DU-875 drop-in display unit (P/N K9321060A14) can be upgraded by an ‘on the wing’ software upgrade to DU-875AF P/N K9321062A11 that will allow installation as part of the enhanced feature upgrade. Are there any special promotions available for display unit purchase? Are there any other incentives to installing the new display units? 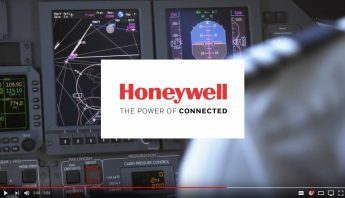 Honeywell are offering the following additional HAPP incentives. What additional features are gained once the enhanced feature upgrade is completed? What is required to complete the full Primus Elite™ enhanced feature upgrade when it is released? 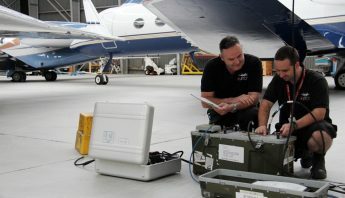 What is the aircraft down time for the Primus Elite™ enhanced feature installation? Estimated downtime for the enhanced feature installation is 5 to 10 business days. When is the enhanced feature STC upgrade approval expected? With the validation installation now completed on the development aircraft, the Primus Elite™ enhanced feature STC is expected H1 2018.
Who can carry out the Primus Elite™ installation and upgrade? As the worldwide STC holder, JetCity Engineering are able to provide advantageous pricing on display unit purchases and STC packaging and can provide installation components and assistance to your own maintenance facility should you wish to complete the upgrade ‘in house’. 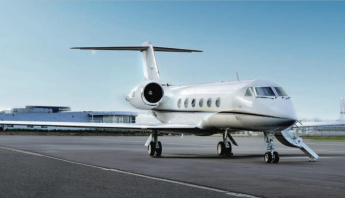 For European based aircraft please contact travis@jetcity.com.au and we will put you in contact with our regional distribution and installation partners directly for pricing and installation information.